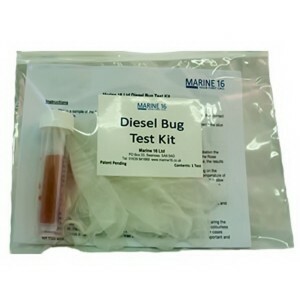 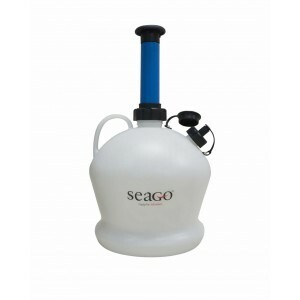 A DIY Test Kit with full, easy to follow instructions, which can be used to check for microbial cont..
Marine diesel bug may be killed completely using this treatment which is added directly to the tank .. 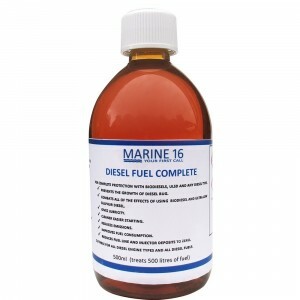 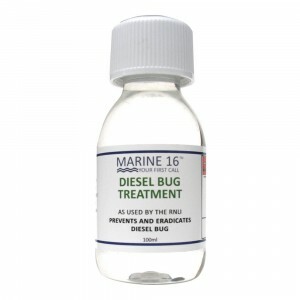 Formulated for use with both Diesels & Biodiesels, Diesel Fuel Complete prevents the growth of diese..
Marine 16&apos;s Diesel Injector Cleaner is a single treatment to remove harmful deposits in the fue..
Pela specialize in manually operated vacuum pumps for fluid removal. 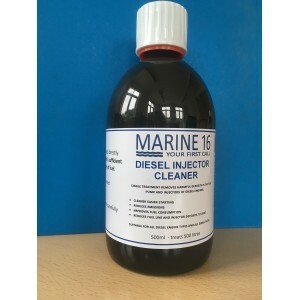 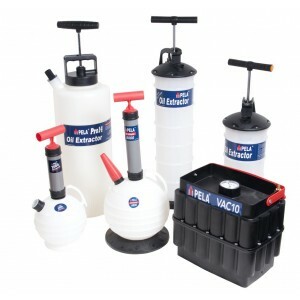 The most common application is ..
A very clever vacuum pump which can be used to change oil with no fuss or mess on boats, cars, motor..